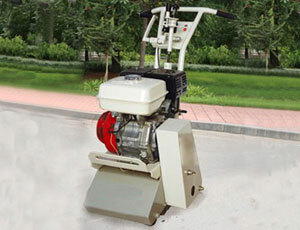 Milling-planing Type Remover, Milling-planing Type Removers for Sale. 1. 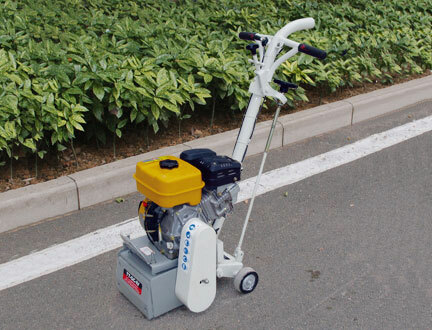 The imported special steel knife body and tungsten steel knife head are suitable for removing many kinds of surfaces, especially for removing the road marking. 2. The milling components can be quickly changed according to the different demands, having long service life. 3. The handle revolving depth adjuster adopts accurate pitch, which can accurately control the depth according to the needs. 4. 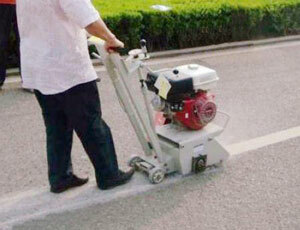 Emergency stop device can effectively ensure the machine stop in time when out of control. 5. The tyres of whole machine are special abrasion proof modified rubber wheels.